Location! Location! Location! 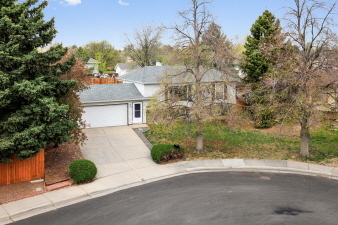 Great house on a great oversized lot right across the street from large park and trail system. Tastefully updated throughout. Tons of house for the money. Huge covered deck and nice large yard. Newer fencing. New roof/gutters in 2015. Oversized 2 car garage. Move in ready! Wow!